The Sophos Synchronized is one of the best security services that is particularly used to encrypt the data along with its production. It is certainly a smart choice for the vulnerable data since it provides the secure approach of keeping the data and validating the authorized person. The access of the secure data needs the privileges of the authorized person while the rate of vulnerability becomes lesser. The Safeguard synchronized encryption made the data encrypted while it is being produced or being saved. The major area of information security becomes covered through this approach. The important data can be on the cloud now without worrying about its security and vulnerability, however, it is important to deal with the safeguard according to its sensitivity so that the authentication of the data becomes valid and useful for the users. The Sophos community has covered an important area and has provided the great approach toward the security. The users of the synchronized encryption have got the platform through this community which can satisfy all the needs of the users in a manner that a user can be relaxed using it. Moreover, it is the basic requirement of today’s digital market since along with the enhancement of technology the threats have also become smart and more effective, which is the main reason for security to be smart and strong. 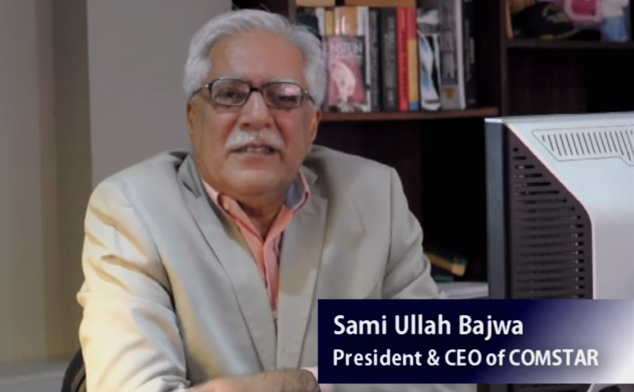 The increment in cybercrimes has considerably increased so it is essential to protect data in an appropriate manner whereas the data on the clouds is always considered to be in threat. 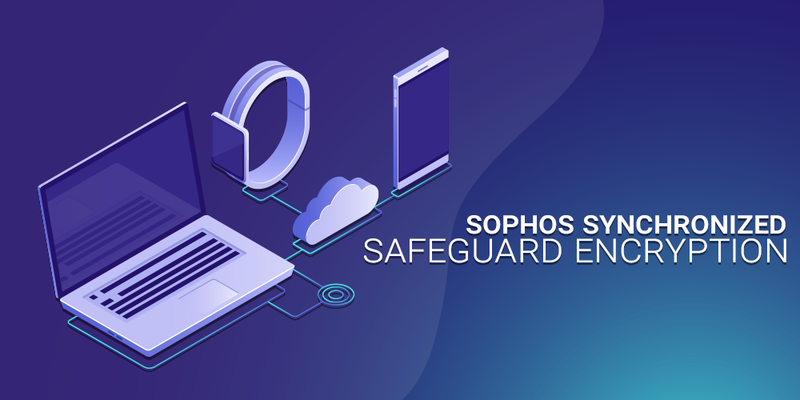 Sophos safeguard cloud provides the protection of the data by providing the synchronized encryption which eliminates the chances of misuse of the data for any purpose. The main reason for introducing such services is mainly the insecurities of the users regarding data while digital data is essential in today’s world so balancing both criteria, Sophos introduces the solution to its customers. Perhaps technology is tricky by times but dealing with those tricks is what makes the work efficient and useful. This is how the technology world is working. Synchronized encryption is one of the techniques to achieve the effect in the digital world. The unencrypted content applications can be useful by times but for the data that has to be secured can be invulnerable using such applications. Safety precautions are must for the important data and so as the applications that provide the safety. This is why the particular application is introduced while being used widely for the security precautions. An idea of providing the security turns out to be more successful due to the often-striking events of cyber-crimes. Though many of the people have difficulty in using encryption and decryption techniques it is no more difficult now.